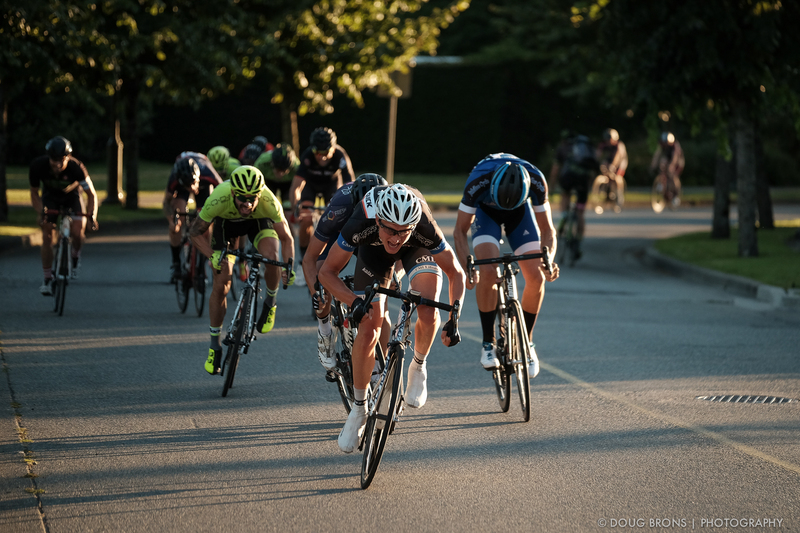 It seems like ages ago that I shot a Tuesday night race…a bit rusty. 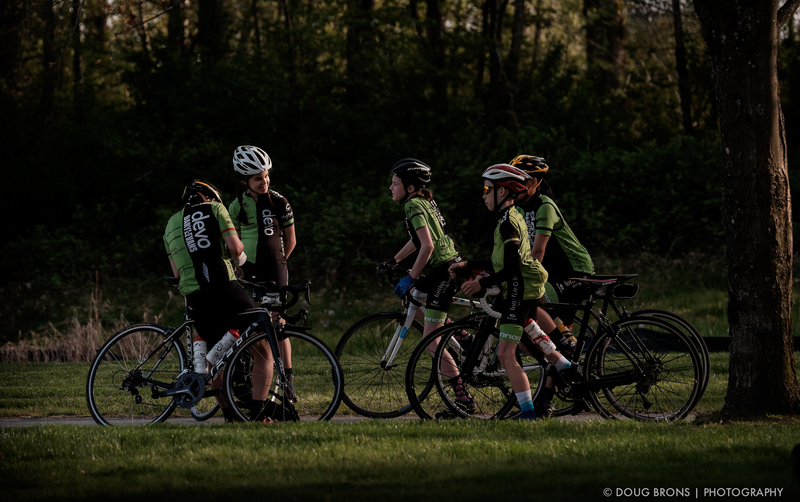 That, combined with using my Fuji mirrorless system for only the second time at a race, made for a challenging evening. I discovered however, that my keeper percentage was about the same as with the Canon system I’d used for years. For the Fuji shooters, I had an X-E2 mounted with an XF 10-24mm f4 zoom and a Canon 580EX2 flash (manual) and an X-T1 with an XF 50-140 f2.8 zoom. Very light compared to the two Canons with fast zooms. Here are a few sample jpegs shot with Classic Chrome simulation and minor adjustments in Lightroom. Click on any image to begin slideshow.